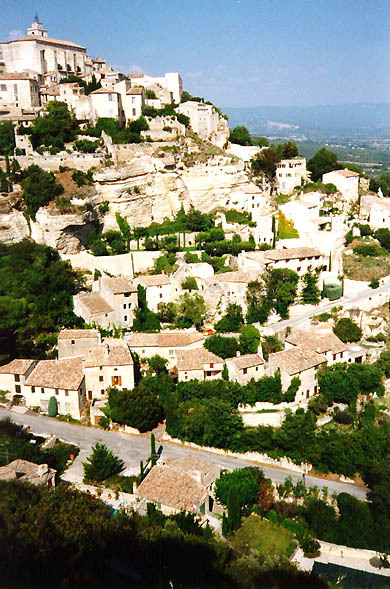 This is Gordes - the yet another fantastic picture. Here are very many good and inexpensive small hotels - rooms with breakfast. Abbaye de Senanque is nearby too.